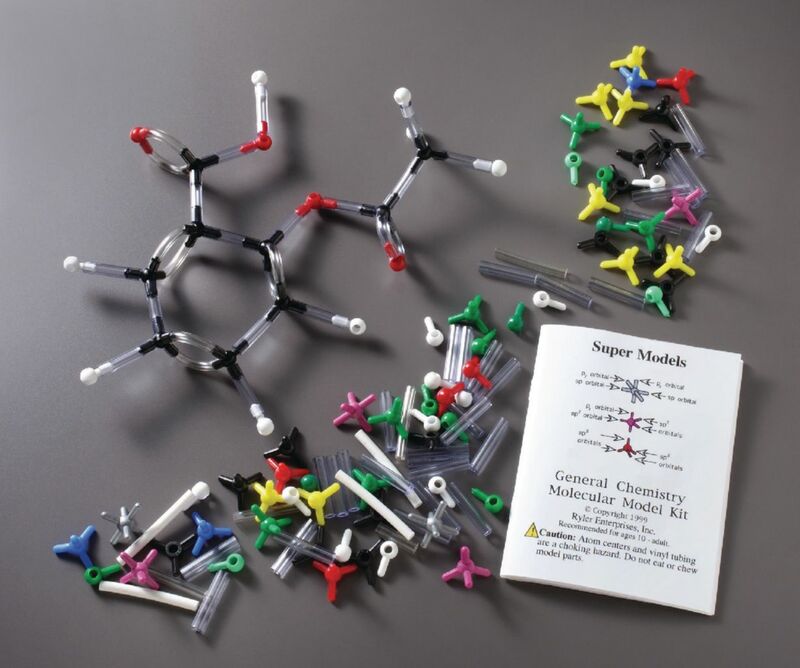 Perfect for class lab activities or individual study, this kit will enable you to model some of the most common organic, inorganic, and biochemical substances, ionic and covalent bonding, orbital hybridization, as well as sigma and pi bonds. It includes 88 colored atom pieces, and 62 flexible bonding tubes. and an instruction booklet with background information and diagrams.